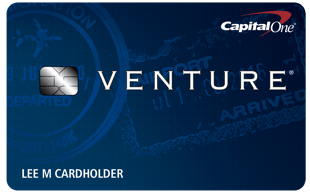 We announced the benefit last month, but Capital One airline transfer partners are now LIVE! Plus, they just announced 2 MORE new airline partners. More Transfer Options! Capital One Enters the Game! Capital One enters the transferrable currency field with 12 transfer partners. Worth opening a new card?